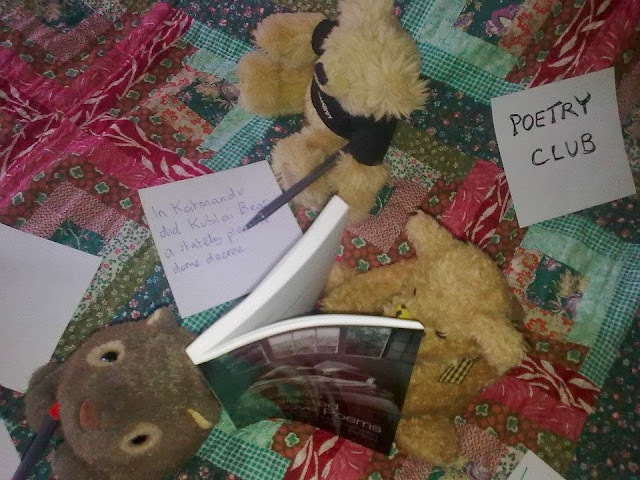 Abi's bears have heard that 'Poetry24' needs submissions. Do not upset the bears!! !